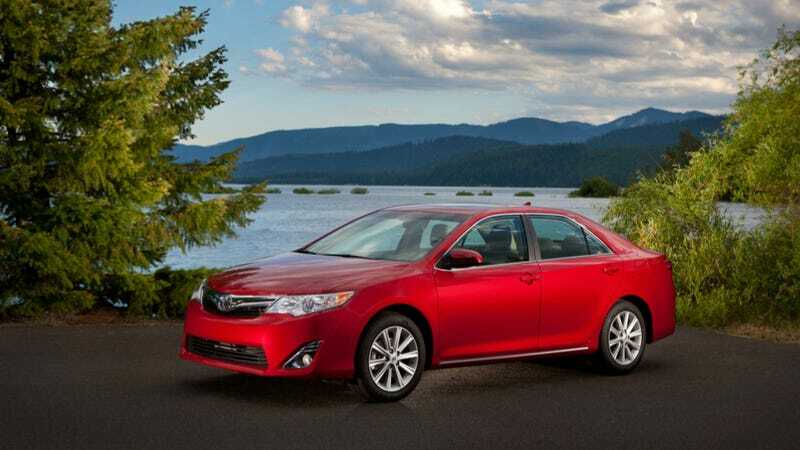 The Toyota Camry is one of the best selling cars in the entire world. But thanks to its crash test performance, Consumer Reports will no longer list it, along with the Toyota RAV-4 and Prius V, as recommended buys. Consumer Reports just released the results of its annual survey, and it contained a few surprises as to what cars are now no longer recommended buys. Toyota lost big with the Camry, RAV-4, and Prius V losing out on recommended status because of how they performed in IIHS crash tests. The Nissan Altima and Honda Accord V6 performed too low on reliability testing to earn recommended status, to they too have been removed. Cadillac, which was the 11th most reliable brand last year, fell a staggering 14 positions to 25th on the list, out of 28 brands. But the least reliable cars on the list come from Ford, Lincoln, and Mini, which filled out the bottom of the list.